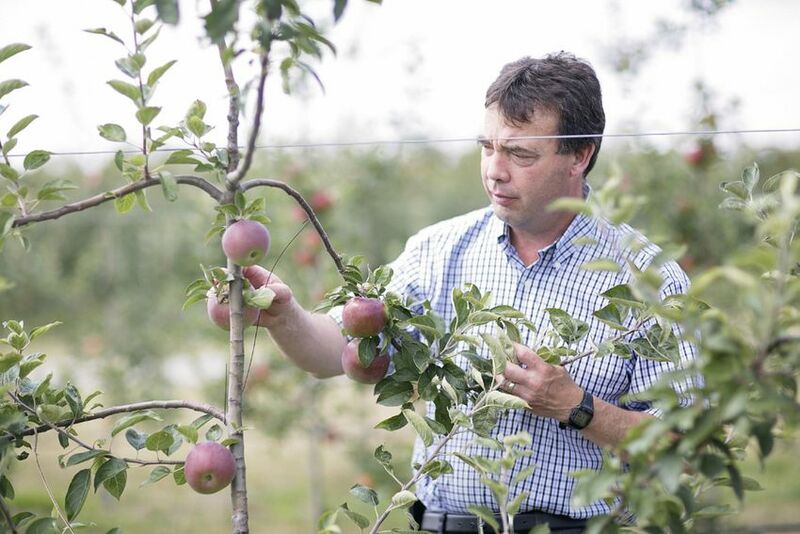 Cline is particularly hopeful about a dozen apple cider varieties he and his team are working with. He believes these new products could be on the market in two years. Denis and Nicole recommend hard cheeses and dried fruit with their Ontario Craft Cider! Enjoy! Let’s start at with the basics. Ice wine (or Eiswein in German) is a type of dessert wine that can only be produced in cold climates. It is made with grapes that have been frozen while they’re still on the vine. This is because the sugars in the fruit, unlike water, do not freeze, so while the grapes themselves are frozen, it’s possible to concentrate their flavours when it’s time to harvest. Unlike other sweet wines like Sauternes, the grapes aren’t affected by noble rot, and so their characteristic refreshing sweetness balanced by high acidity. is entirely reliant on the power of the elements. Although we know that ice wine was being made in ancient Rome, the first modern example comes from Franconia in Germany, in 1794. While frozen, the must (which I’ll use instead of grape juice given the fruit is partially frozen), is then pressed using a special machine (see video below for a run-down from Niagara College in Canada, resulting in a smaller amount of more concentrated, very sweet wine. The whole process from harvest to press can take around six hours, and must only be done when the weather conditions are right, so it can be risky (in some years, the grapes might not freeze at all). Sometimes harvests might not happen until after the new year. 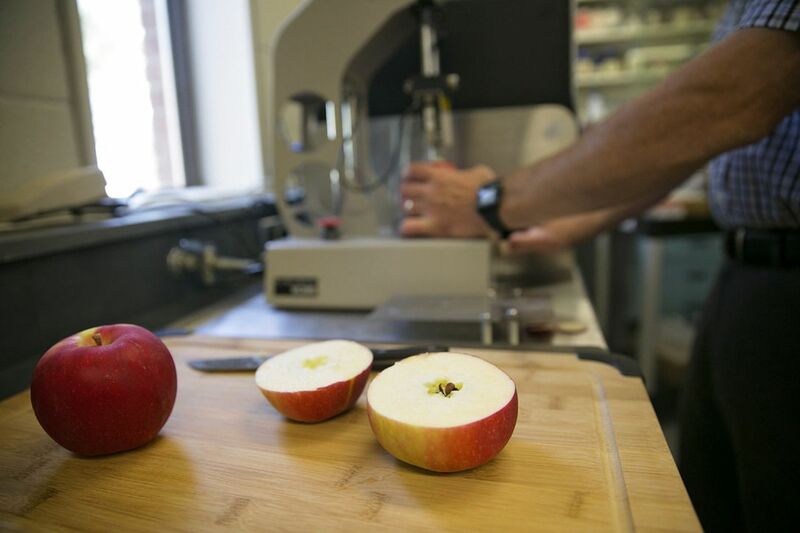 The juice is then separated from the seeds and stems before fermentation begins. It may take months to complete the fermentation because of the grapes’ high sugar levels, and the wines can age for many years. Some wineries do freeze their grapes artificially — a process called cryoextraction — although it’s only permitted in countries that don’t normally produce icewine and don’t have regulations for its production in place. Although in theory you can make icewine from anything, typical grapes used include Riesling, considered to be the noblest variety by German winemakers; Vidal, which is popular in Ontario, Canada; and Cabernet Franc. Some producers are experimenting with other grapes like Chenin Blanc and Merlot. Those made from white grapes are usually pale yellow or light gold in colour when they are young and deepen with age, or pink when made with red grapes. rendering them useless for brewing. Aside from their use in beer, hops also have medicinal application as a sleep aid. Hop filled pillows were once a common remedy for insomnia. are Germany, the United States, China, and the Czech Republic. different flavor and aroma profiles when grown in another. bines and twine at the top and bottom and load them onto trucks. further processed into pellets or extracts. have also started using fresh, unprocessed hops to brew “harvest” or “fresh-hop” ales. Each of these forms has advantages and disadvantages. them more difficult to store and more susceptible to spoilage. general characterizations can be made based on the traditional area of origin. Spalt, and Czech Saaz. These hops impart a smooth bitterness and spicy/floral aromas. spicy, black pepper, licorice, perfume, floral, and herbal. descriptors for the English hops include herbal, grassy, earthy, floral, and fruity. considered duel use hops, with high alpha acid content and pleasant aromatic qualities. resinous, piney, fruity, and spicy. after the boil as well. chemically altered, isomerized, by boiling. minutes of boiling time remaining. isomerization of the alpha acids and loss of essential oils.